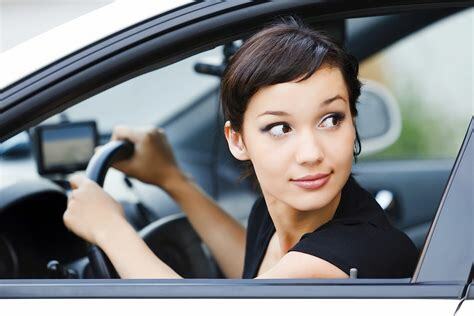 If you decide to pass another car, visually clear the road ahead and behind you first. On one-lane roads, make sure you have enough clear space ahead to pass without interfering with oncoming vehicles. Only pass when it is legal to do so. Do not tailgate prior to passing — maintain your following distance so you can see what’s ahead. Furthermore, don’t speed while passing. Finally, make sure you give the overtaken vehicle enough clearance when returning to your lane — you should be able to see the front of the vehicle and its tires on the pavement in your mirrors. Finally, remember that not all no-passing zones are marked with solid yellow stripes or signs — there are places where you are expected to know that passing is not allowed; some of these are near hill crests, approaching bridges, and approaching intersections. Create good driving habits by following these 15 rules every time you are behind the wheel, whether for work or a family vacation. Stay safe!